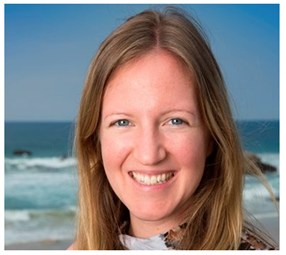 Dr Gundi Muller-Grotjan is a graduate of the University of Aachen, Germany and arrived to Narooma in January 2007. 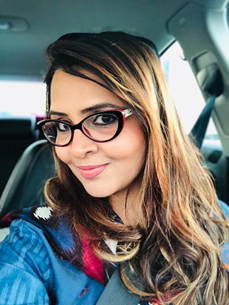 She holds a Diploma in Obstetrics from the Royal Australian and New Zealand College of Obstetrics and Gynaecology (DRANZCOG) as well as a Fellowship of the Royal Australian College of General Practice (FRACGP). Her interests and specialties include women's health and obstetrics, paediatrics and minor surgery. 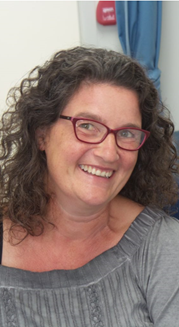 Dr Muller-Grotian has worked in South Africa, the United Kingdom and rural NSW. In 2010, Dr Kimberly Benson moved from Canada to Australia to study medicine at the University of Wollongong. After graduation, she worked for two years as a junior medical officer in Penrith. Dr Benson is passionate about general practice because of the opportunity to have meaningful interactions with patients and the continuity of care. Dr. Fatima Sana Ullah is an overseas trained General practitioner, with fellowship in dermatology. She had moved to Australia in year 2015 and had been living in Canberra.  She is very passionate to continue her career and provide excellence of care to her patients. Special interests are in general medical conditions, skin check-ups and cosmetology. 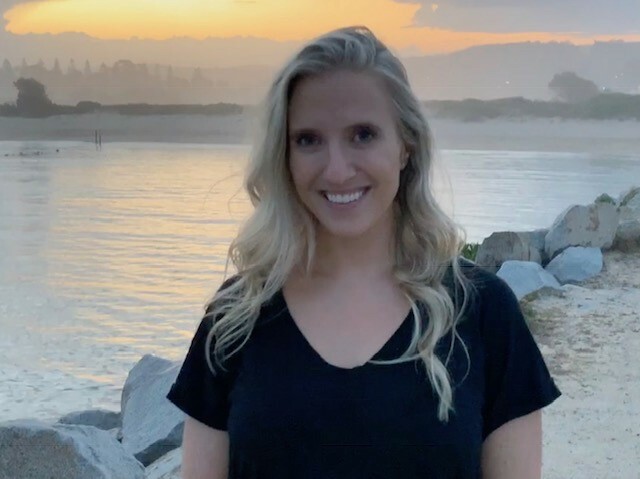 Dr Sara Bialczyk grew up in Canada before moving to Wollongong to study medicine. 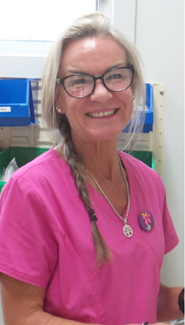 She spent two years working in Coffs Harbour and then a year working at Wollongong Hospital gaining valuable extra experience in Women’s Health/Obstetrics and Paediatrics. Dr Bialczyk enjoys all aspects of medicine, from paediatrics to geriatrics, whilst providing personalised care for all her patients. 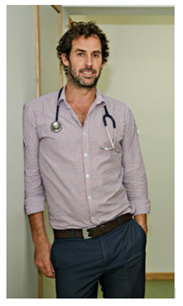 Dr Paul Barnett previously worked at Royal Hobart Hospital, gaining experience in General Surgery, Obstetrics and Gynaecology, Paediatrics, Rehabilitation Medicine and Drug and Alcohol Medicine. Dr Barnett and his partner are enjoying living in Narooma and have no immediate plans to move. 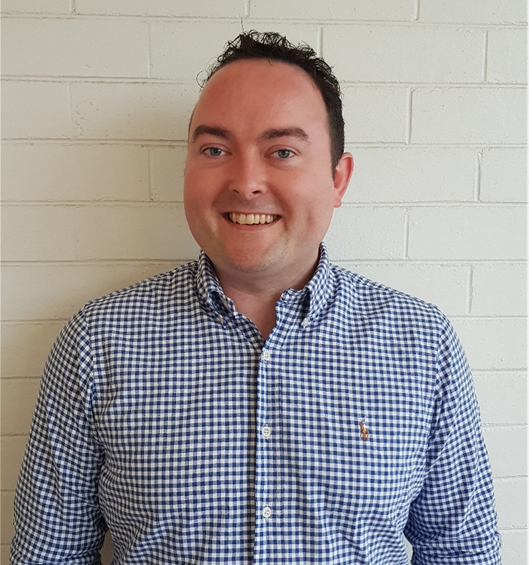 Dr Chris Darragh grew up in Sydney, but moved to Brisbane to study medicine at the University of Queensland, graduating in 2014. After a few years gaining experience on the Gold Coast in Neonatology, Orthopaedics and Obstetrics, he moved to the Nowra region, working in Emergency before transitioning to General Practice training. 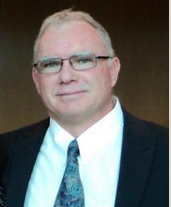 He teaches his students that excellent communication is the foundation of sound medical practice and strives to live by that ideal. 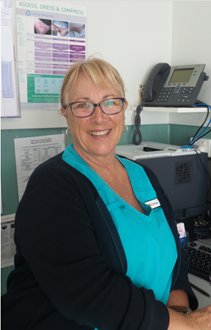 Bev joined the Lighthouse Surgery in 2016 after completing her degree with University of Wollongong. She was prompted to study after several years at a local nursing home. Her interests outside of work are breeding fish and playing with her granddaughters. 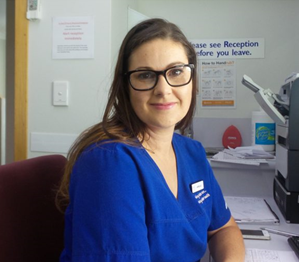 Melanie Lawson completed a Bachelor of Podiatry from Charles Sturt University in 2014. Her services include General Podiatry, Diabetic Foot Assessment, Orthotic Therapy, Gait Assessment, Nail Surgery and Biomechanical Assessment. Mel is dedicated to providing best evidence-based practice for all patients by developing individual treatment plans in order to provide the best possible care. Please phone reception to make an appointment to see Melanie. MBChb (Otago) FRACS FRCS(Eng) FRCSEd FNZMA Member of the Urological Society of Australia and New Zealand. 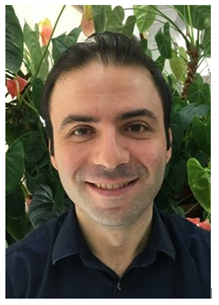 Dr Smart specialises in urological consultations, urological investigations such as flexible cystoscopy, TRUS prostate biopsies, urodynamics, and appropriate day case surgery including minor scrotal surgery and a range of cystoscopic procedures. Please phone reception to make an appointment to see Dr Smart. Dr Wright is a General and Vascular Surgeon who specialises in treating varicose veins, laparoscopic surgery, endovascular surgery, diabetic foot intervention, gastrointestinal endoscopy and colonoscopy and all other general surgery. He studied at the University of Witwatersrand and then trained at Johannesburg Hospital and the Royal Australasian College of Surgeons. Dr Wright provides all his patients with surgical advice and treatment through honest assessment and evidence based practice. Please phone Moruya Surgical on 4474 0380 to make an appointment to see Dr Wright. Connect Hearing ensures the very best treatment and care for people dealing with hearing problems by focusing on preventing hearing loss or restoring hearing abilities. 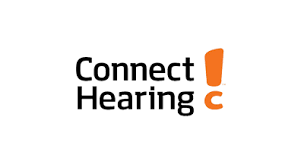 Connect Hearing provides hearing testing & assessments, industrial noise assessments, hearing Aids, listening Device, ear protection, fitting hearing aids and repairing hearing aids. Please phone reception to make an appointment to see Connect Hearing. Registrars are fully qualified doctors who have started a training pathway to become General Practitioners. They enrol in a training program that runs for three 6-month terms and in this time, they are required to work in at least two different rural areas. We choose to employ registrars as we are committed to training new GP’s for the future. We hope that spending time in rural areas, will help them to see how rewarding being a rural GP can be and choose to stay rural where doctors are in short supply. We have been very fortunate to have some of our registrars stay on after their training has finished and become permanent with us. The Lighthouse Surgery is committed to the teaching of the coming generation of medical practitioners and as such welcomes medical students from several universities for placements throughout each year. We have a particular commitment to ANU in Canberra, but also have had visits from students studying at UNE, JCU and Monash to name a few.